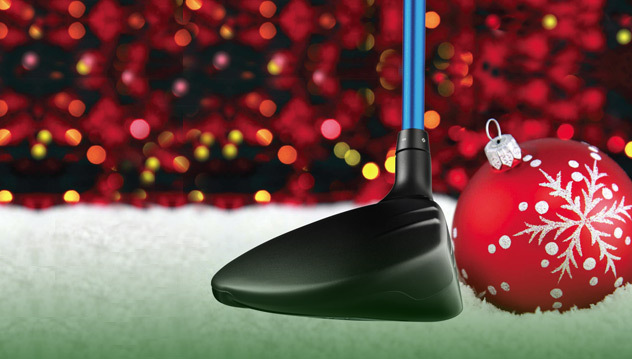 There lots of gift guides for golfers but this year rather than the usual approach we thought it would be neat to show our list of items that the writer and a few of his friends that were consulted would like to have. Our thought process was simple…heck, if we like them, other people will as well, so here is the first installment of gift ideas. Hopefully my family will read this and know just what’s on my wish list. 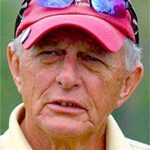 A Life Well Played: My Stories by Arnold Palmer is 258 pages of anecdotes, stories and life insights by The King. Some you’ve heard before and some you haven’t but each is written in the straightforward honesty that characterized the man. Golfers and non-golfers have been enlistees in Arnie’s Army since the 1950s and this book is a fitting closure to a life well played. Online at Amazon and Barnes & Noble for $16.96 or in local book stores. One swing fault most of us struggle with at times is holding the head relatively steady so the swing can rotate around the proper axis. If you don’t know what that means or if from occasionally you slip into letting the head slip — move excessively from side to side — the PowerPlane can help. A bar laying on the ground senses head movement from a transmitter attached to your cap and signals whenever your head moves too much. More information and to buy go to powerplane.net. The price is $189. New Balance Golf Men’s Minimus NGB1005 are built like running shoes, are lightweight and have a waterproof upper. Support for the foot is great, comfortable and the last promotes staying on balance throughout the swing. Minimus weighs 8.6 oz. and there’s a choice of White/Blue, Grey/Green, Grey/Orange and Black for $119.95 at NewBalance.com.